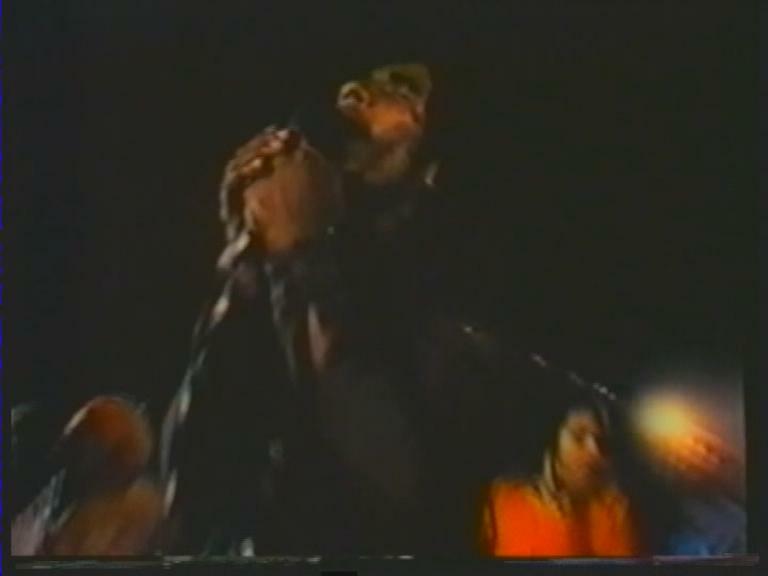 Bob wanted to do this concert after Stevie Wonder did his benefit show in Jamaica a year before. 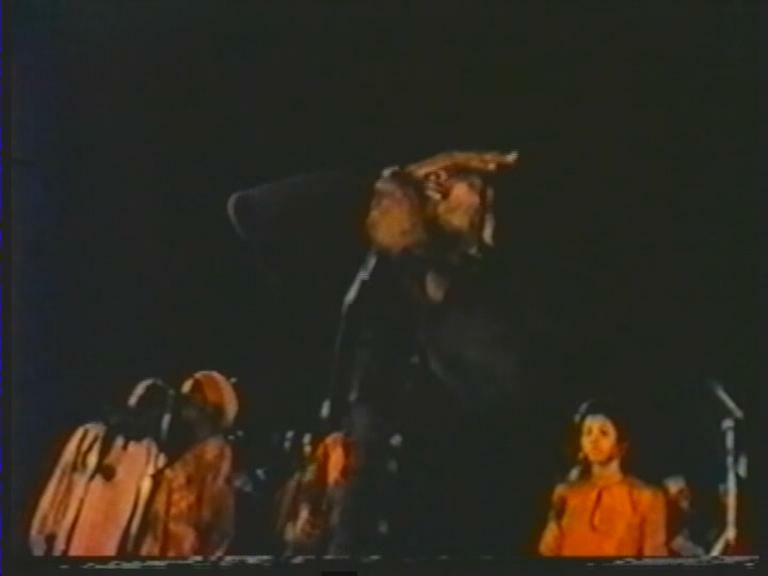 Bob simply wanted to do a show for his people of Jamaica. In Jamaica you must get clearance from the government to perform a show of Bob Marley's size. 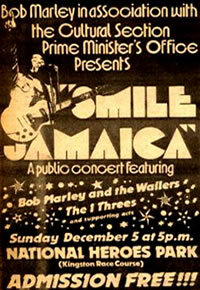 When the prime minister heard of this he quickly took the opportunity making it seem that Bob was doing this concert in support of his politcal party when he called a general election to be held only days after the show. The politcal warfare that was going on during the election really started to heat up and if Bob Marley endorsed either side it would sway the election. 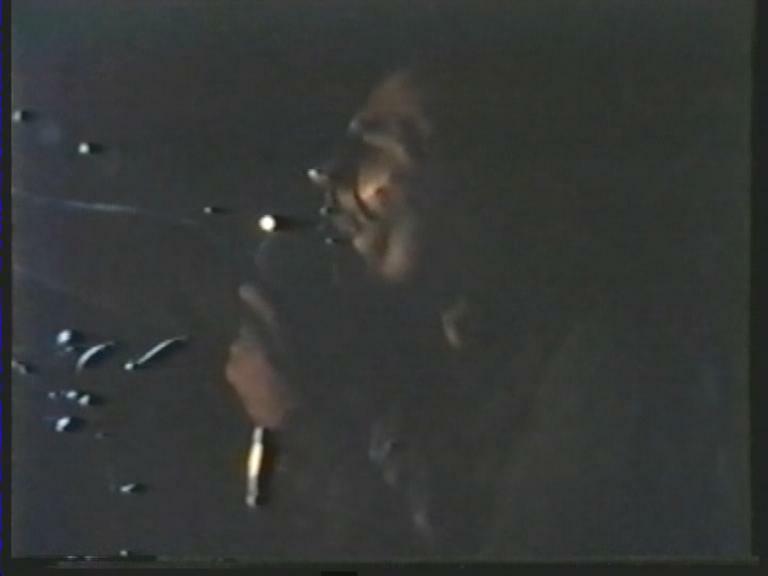 So Bob was shot before this concert was to take place to stop him from performing. 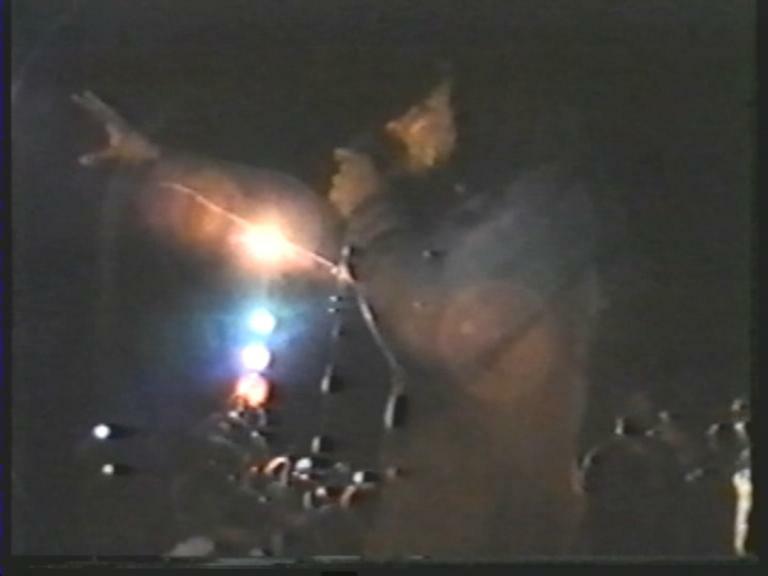 Bob took a few days to think it over and at the last minute with 80,000 people waiting he came down to the stage to do 1 song for the people. Still bandaged he performed an amazing 70 minute set which was as raw as any show I have ever heard. When Keep on movin' starts, there's a big roar. 80,000 people start to sing. 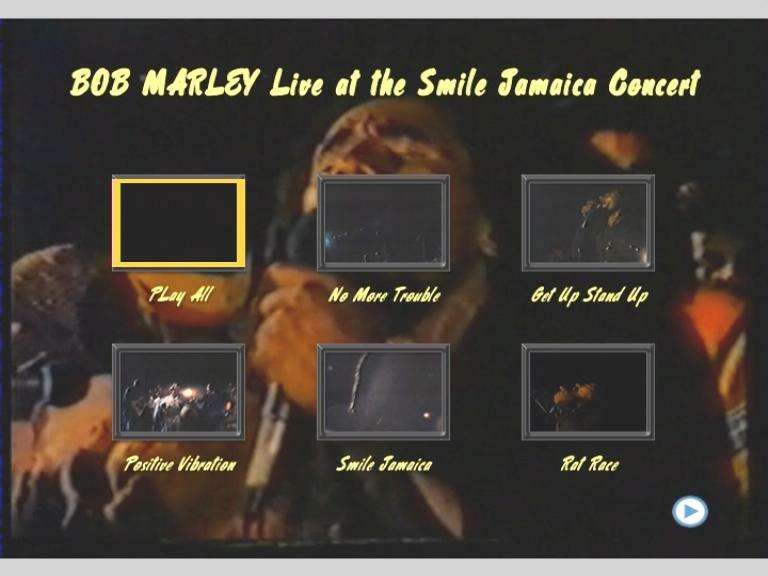 Only live performances of Smile Jamaica and Keep On Movin in existance. 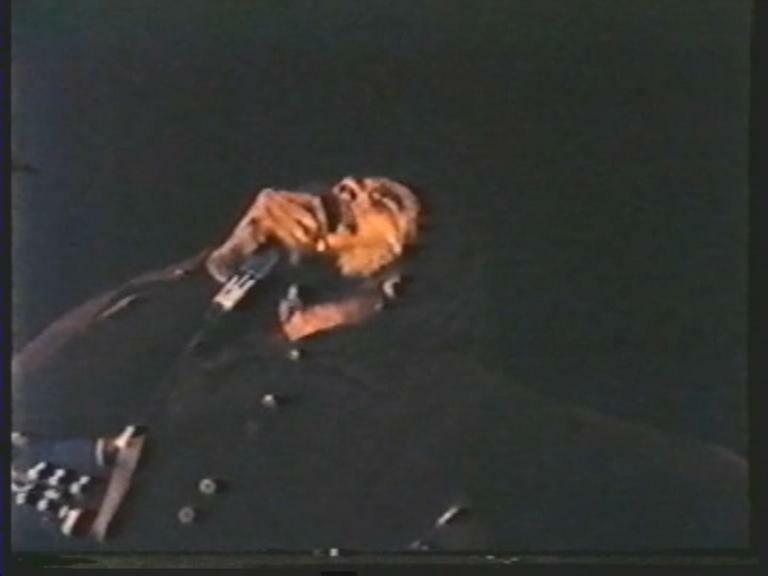 After this show Bob went into exile for 18 months not returning to Jamaica till the One Love Peace Concert.